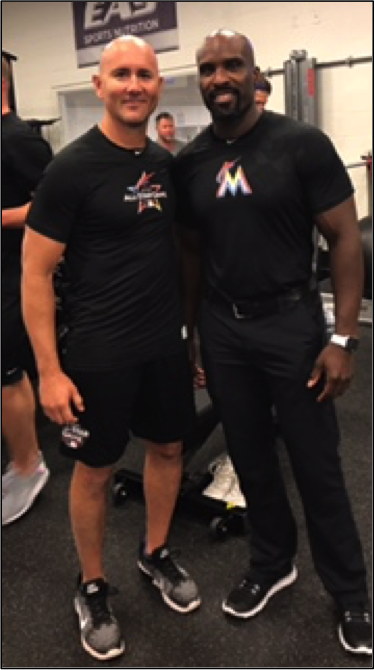 Jose Vazquez (Texas Rangers) and Ty Hill (Miami Marlins) recently served as the official Strength and Conditioning Coaches for the American and National League All-Star Teams in the 2017 Major League All-Star Game in Miami. 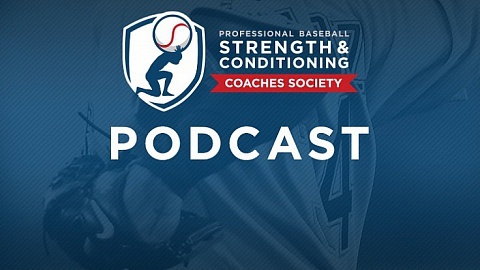 Vazquez, is in his 16th year in MLB including the last 12 with the Rangers as the Major League Strength and Conditioning Coach. Prior to joining the Rangers, he spent 4 years with the New York Mets. Hill is in his 17th year in in professional baseball including the last 5 as the Major League Strength and Conditioning Coach for the Marlins. Prior to joining the Marlins, he spent 12 years in the Pirates and Royals Organizations.